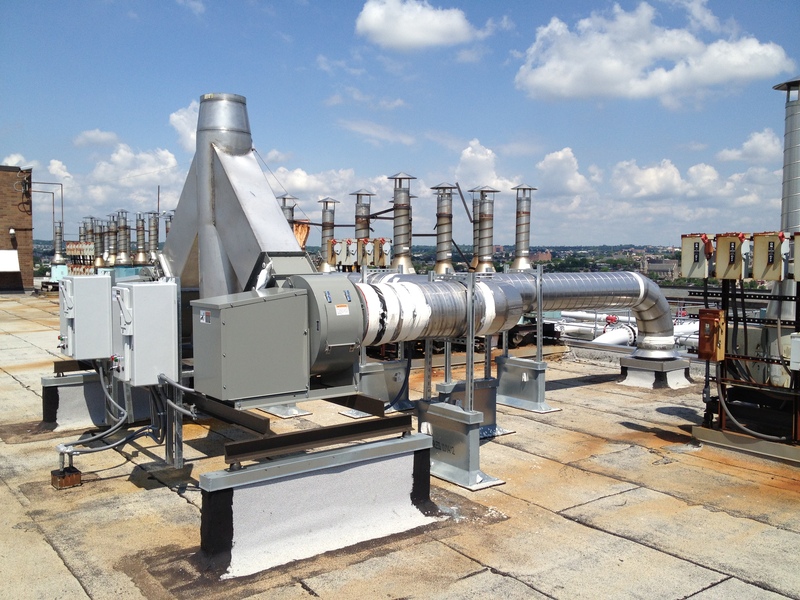 Johns Hopkins Hospital Bayview Medical Center Exhaust Air Systems Renovation - Min Engineering, Inc.
Min Engineering, Inc. provided mechanical and electrical engineering design for the alteration of the existing exhaust air system for the 15,000 SF core lab and pharmacy at Johns Hopkins Hospital Bayview Medical Center in Baltimore, Maryland. The project included alteration of existing exhaust system. 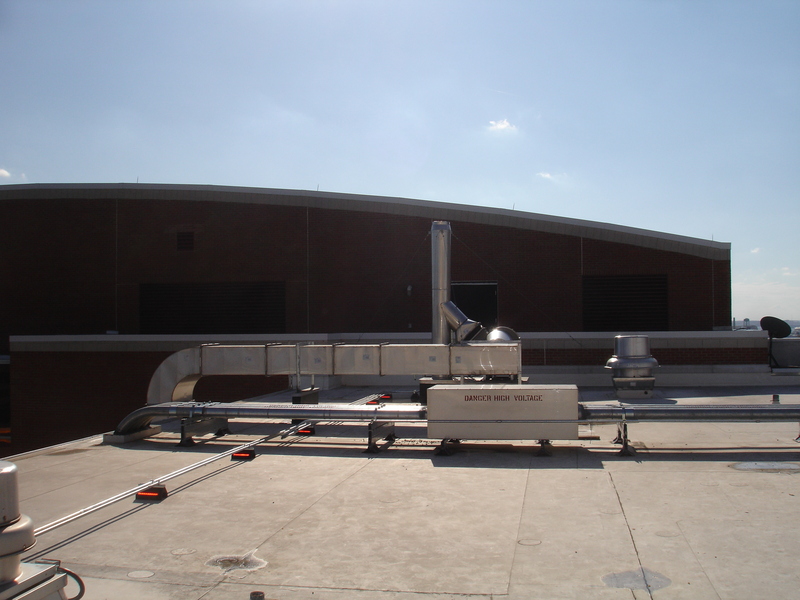 Mechanical design included full and partial HVAC renovation for core lab and pharmacy to improve the building pressurization deficiency. Emergency power for the fans, lighting, and fire alarm system was designed.